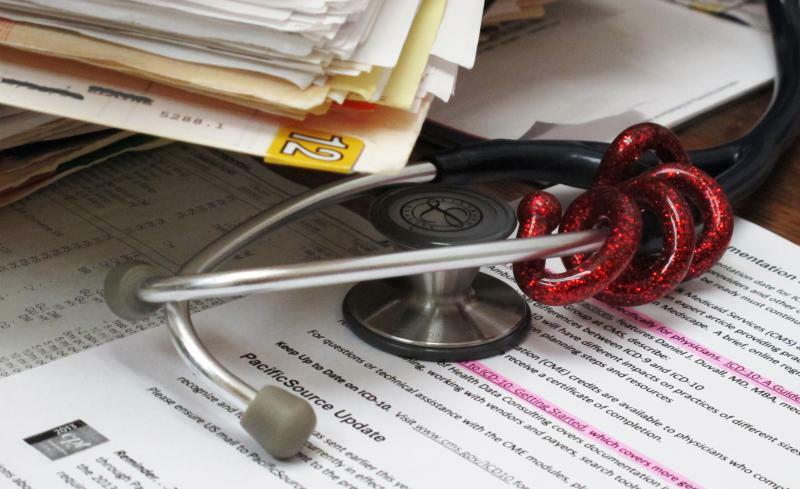 A Boise-area hospital and Idaho's largest independent physicians' practice are seeking to reverse a federal judge's ruling that their joining forces violated federal antitrust laws. St. Luke's Health System and Nampa-based Saltzer Medical Group on Tuesday filed a motion in U.S. District Court in Boise to stay the court ruling pending an appeal. U.S. District Judge B. Lynn Winmill in January ruled in favor of a lawsuit filed by Saint Alphonsus Regional Medical Center and the Federal Trade Commission. They argued the buyout was an illegal market grab giving St. Luke's an unfair advantage. 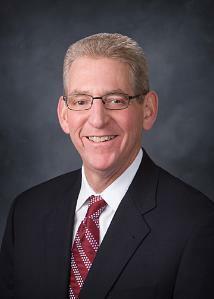 St. Luke's says its acquisition of Saltzer Medical Group will improve patient care. St. Luke's in its court filing asks that its purchase of Saltzer Medical Group remain in place pending an appeal of Winmill's ruling. A federal judge says a Boise-area hospital violated federal antitrust laws when it purchased Idaho's largest independent physicians' practice. U.S. District Judge B. Lynn Winmill made the ruling Friday, ordering St. Luke's Health System to undo its buyout of the Nampa-based Saltzer Medical Group. The number of low-income Idahoans on Medicaid increased 3.5 percent in 2013, a figure the Idaho Department of Health and Welfare says marks a slow-down in growth of the program. 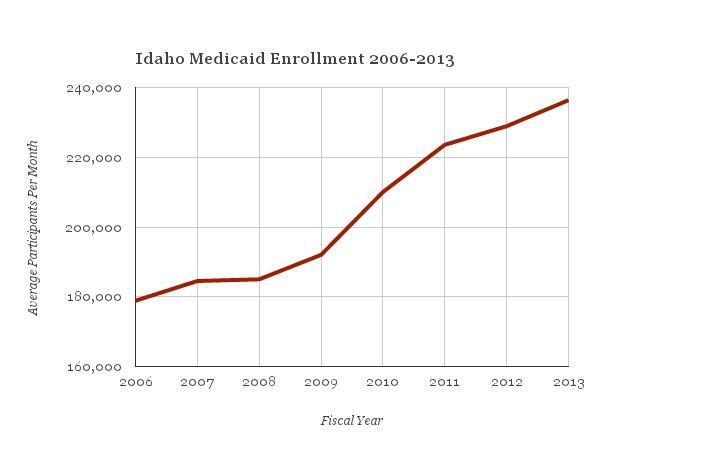 On average, 236,352 Idahoans were signed up for Medicaid each month of 2013. That's the highest average monthly enrollment the state has ever recorded. Idaho's insurance exchange voted to give two companies publicly funded contracts worth $40.8 million to build and operate a state enrollment system due to replace the federal software in place now. Your Health Idaho's board Friday voted to give the work to GetInsured and Accenture, the two companies that also built California's state insurance exchange. Idaho has used the federal government's exchange for the past five months because it didn't have enough time to build its own system before the Oct. 1, 2013 deadline. Idaho started licensing midwives in 2010 under the Midwifery Practice Act so midwives could deliver babies in homes and at birthing centers legally. Two Republican senators want to eliminate Idaho's fund that helps pay the medical bills of indigent people. Sens. Steve Thayn of Emmett and Bob Nonini of Coeur d'Alene pitched the legislation on Monday. They sold it to lawmakers on the Health and Welfare Committee as a better way to treat low-income people without insurance than the existing Catastrophic Care Fund. Now, there will be a full hearing on the measure. Currently, state and county taxpayers combine to cover indigent people's medical bills.